Watch a creative video that inspired a successful garden fundraising effort at Winecoff Elementary School in Concord, NC. Find out what’s happening in the garden now and take a virtual field trip to gardens by exploring LifeLab’s Video Lab. 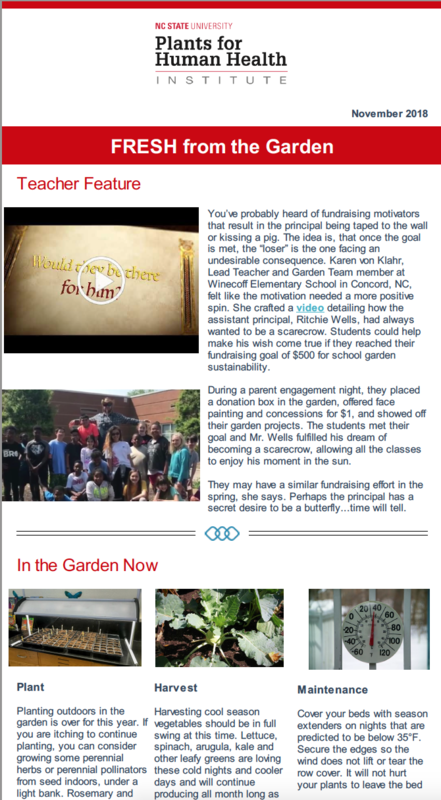 Published in e-news, School Garden.